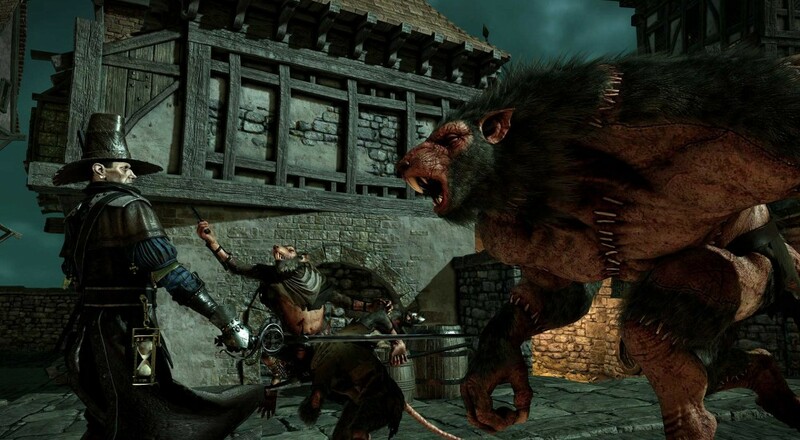 Warhammer: End Times - Vermintide has taken an old idea and refined it for 2015. You can read our full review and find out what it does right to make it one of the best co-op games this year. If Evolve didn't satiate your need for some Left 4 Dead, then look no further and check out our video review below.